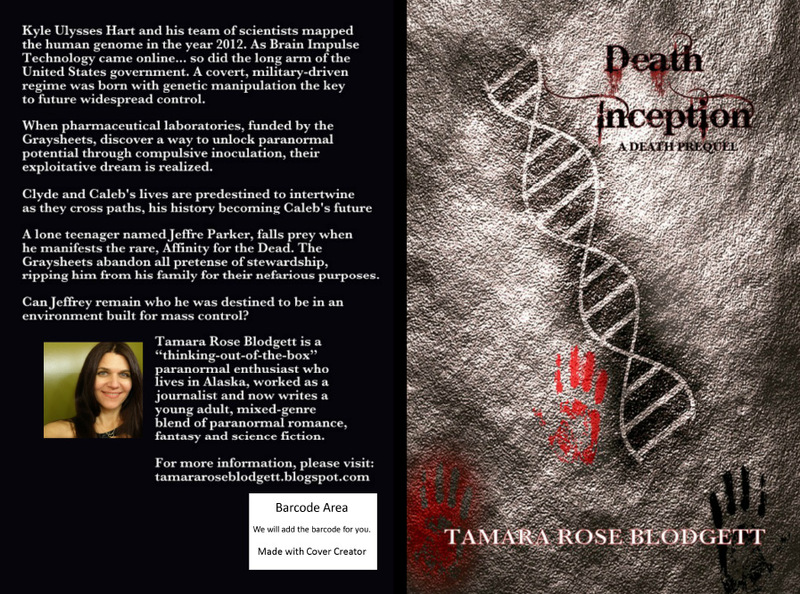 DEATH INCEPTION in paperback as well! 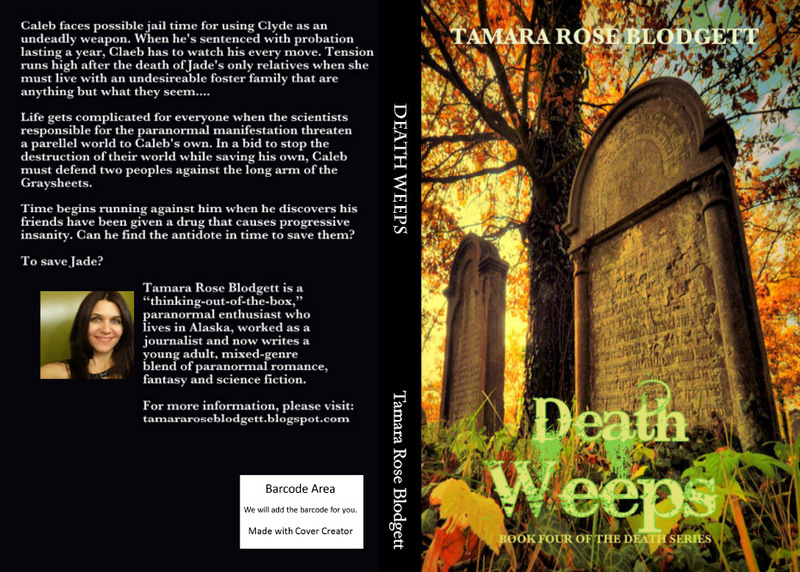 It's a "small" story as compared to my 80K+ whoppers but will deliver backstory galore for Death Fans! INCEPTION will come in around 90 pages of intense Death history. Watch for Chapter One of DEATH WEEPS to post here next week!